Welcome to the Living Well with Montel™ 1200 Watt Emulsifier Blender Giveaway! 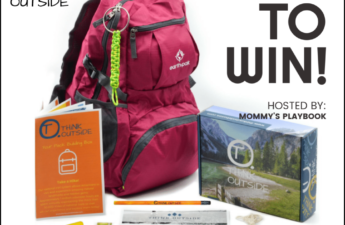 Here is an awesome giveaway that DustinNikki Mommy of Three is helping another blogger to promote. 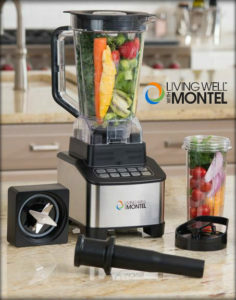 This Living Well with Montel Blender would be perfect in the kitchen this holiday! I’m thinking egg nog smoothies would be perfect when the family gets together! Check out the other blogs below who happen to be part of this particular gift guide and keep reading until the bottom. Fill in the easy entry form for your chance to win. Good luck! This giveaway is in no way endorsed, affiliated, or associated with Facebook, Twitter or any other Social Media Networking Site. 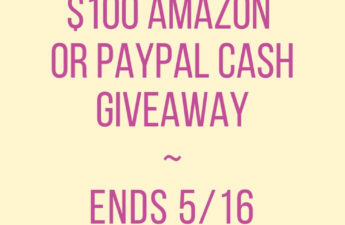 This Giveaway is valid in the United States Only and Entrants must be 18+ years of age to enter. This giveaway event will end at 11:59 PM (EST) 12/10/17. The winners will have 48 hours to email their information back to mcushing7 at hotmail dot com or a new winner will be drawn, you may want to put this email address as safe as it could go to spam. The sponsors are each responsible for shipping of the above prizes. No blog associated with this contests are responsible for prize fulfillment. If you would like to be a sponsor in a giveaway like this please email Melissa Cushing at mcushing7 (at)hotmail (dot) com. If you take an entry you must stay following for the entire contest or you will be disqualified. 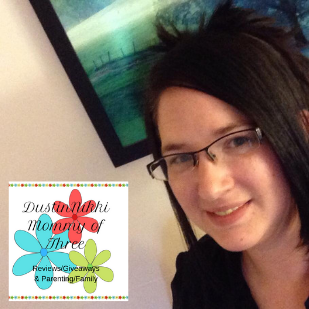 Disclaimer: This is not a DustinNikki Mommy of Three giveaway. 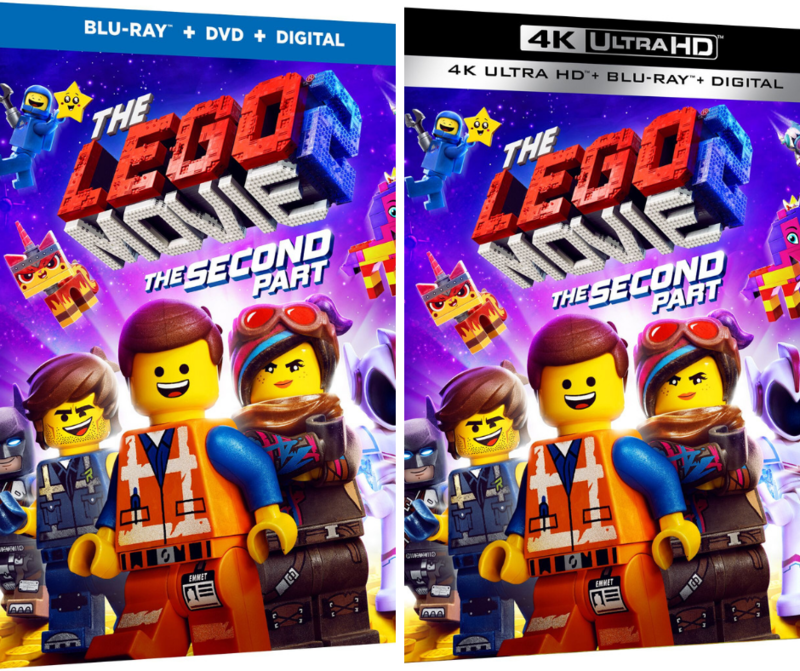 Any questions should be sent to the hosting blog of this giveaway. See information above.